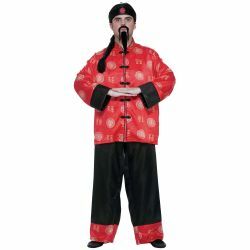 The Chinese gentleman adult costume can be used to create the character of a sensei or wise old Chinese gentleman. It is perfect for Halloween or Asian themed costume parties. The Chinese Gentleman adult costume is colored as pictured. Costume includes hat with hair, shirt, and pants. 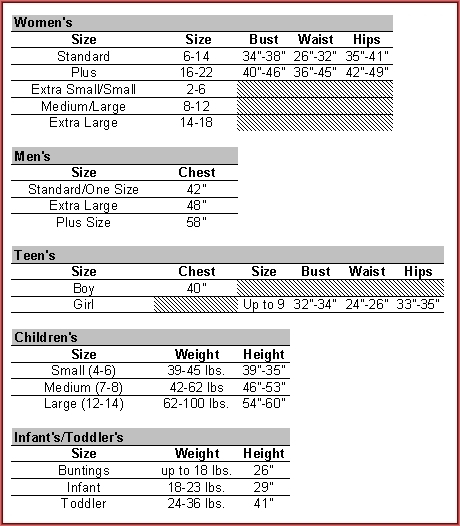 Costume is available in adult men’s size standard.